Our History — Sullivan-Dituri Co.
Sullivan-Dituri Real Estate Company was established in 1962 and is recognized as a leader in the commercial and rental housing industry on the Westside. Fully engaged in all aspects of residential income property asset analysis, sales, acquisition and management, Sullivan-Dituri offers a multitude of services, with agents who have extensive knowledge of and experience with Los Angeles and Santa Monica rent control laws. Sales of single family homes, condominiums, commercial, and multifamily-income properties; Leasing services for commercial, retail, office and residential properties; Full time property management and real estate and asset consulting. Robert J. Sullivan has been with the company since 1963 and is still actively engaged in the Property Management and Real Estate business. He has served the rental housing industry as a director of the Apartment Association of Greater Los Angeles (AAGLA) since 1968, and was AAGLA’s President in 1984. As the Chair of AAGLA’s State Government Committee from 1985 to 1998, he was instrumental helping with the passage of the Costa-Hawkins vacancy decontrol legislation. In addition to his service to the rental housing industry, he served as a director and President of the Santa Monica Board of Realtors and has served on the City of Santa Monica’s Architectural Review Board, Planning Commission and Personnel Board. He also is associated with numerous civic organizations, including the Rotary Club of Santa Monica and the Boys and Girls Club of Santa Monica. William T. Dawson has been with the company since 1990 and is actively engaged in the Property Management and Real Estate sales and serves as company Broker. He holds a B.S. degree in Business Administration and Real Estate Finance from California State University at Northridge. He serves the rental housing industry as a director and Past President of the Apartment Association of Greater Los Angeles (AAGLA) in 2009, served as a director of the Santa Monica Chamber of Commerce, and is a member of the Beverly Hills and Greater Los Angeles Area Association of Realtors, and has been involved with several civic organizations such as the Santa Monica Kiwanis Club, currently a member of the Santa Monica Rotary Club, Past President of the Boys and Girls Club Council of Santa Monica and currently Director of the Board of Governors of the Boys and Girls Clubs of Santa Monica and Past Chairman of the Board of Governors of the Boys and Girls Club of Santa Monica. Joseph E. Fitzsimons has been with the company since 1985 and is actively engaged in the Property Management and Real Estate sales. Educated at UCLA, he served as a director of the Santa Monica Area Chamber of Commerce, is a member of the Beverly Hills and Greater Los Angeles Area Association of Realtors, and is involved with civic organizations including the Rotary Club of Santa Monica. Anthony L. Dituri was one of the founding partners of our company from 1962-1973. 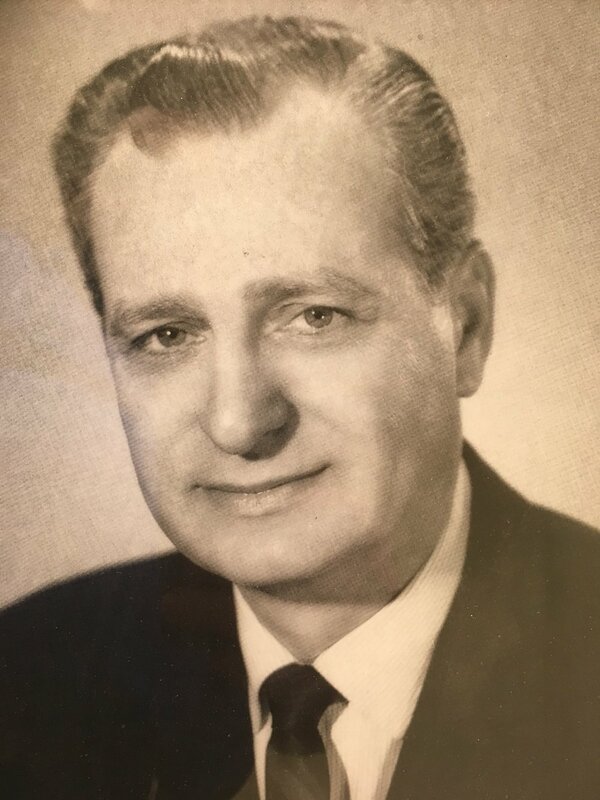 Mr. Dituri served as the mayor of Santa Monica from 1971-1973, and prior to that served as a city council member from 1967-1971.